If you are looking to give someone a gift that is hand made, this might be an idea for you: How to Make a Simple Chapbook | Indie Press | Philadelphia | Lady Blue Publishing. I had one made for my 40th birthday and I still treasure it. No doubt someone you make one for will too. If you are looking to set up or improve your home working environment…. Then you need this. 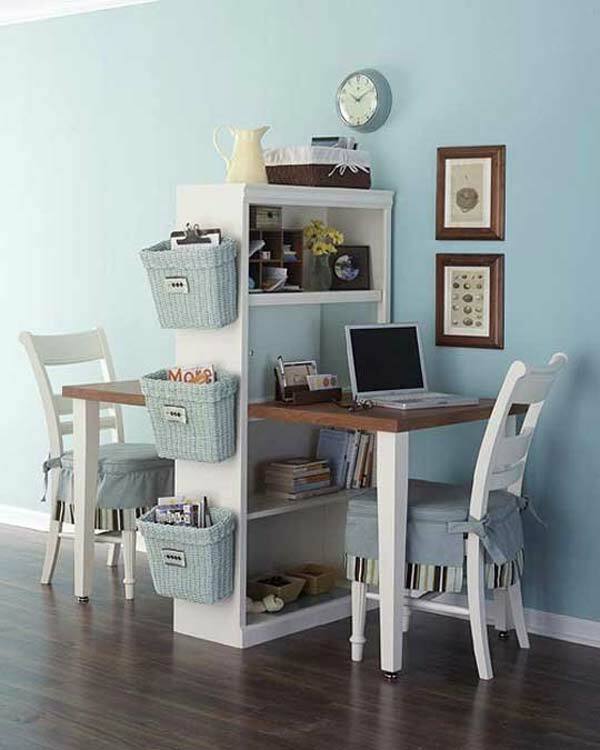 Top 40 Tricks and DIY Projects to Organize Your Office. Quite a few good set ups and tips there. Ok, not quite 40,000, but quite a lot. Some are very practical, some are inspirational, and some may even have you building your own furniture (as I did). First, here are a bushel of links from the Apartment Therapy web site. They have lots and lots and lots of pages filled with ideas for people who rent apartments that can be used by anyone, renter or owner. Very practical, low cost, smart ideas and approaches to home decor. Good stuff. The Painted Surface – Restoration Hardware Paint Colors. This site is fantastic. Anyone wanting to paint their place should check it out. From Remodelista, here are their Our Top 10 Weekend Projects. Something there for all sorts of skills, from klutz to adept. If you like those, check out the rest of their DIY projects. Do you beat yourself up for starting projects but not finishing them? Do you not even try to start for fear you won’t finish? If so, I recommend this article: Why Quitting is Perfectly Okay. — So, this is life. — Medium. It’s one thing I hope you finish. Everything else is optional. Of course, finishing them is also good. Either way, you have something to gain by starting those projects. And hey, it’s Sunday evening at the start of May: a great time to plan your projects for the week or the month. Give it a go. 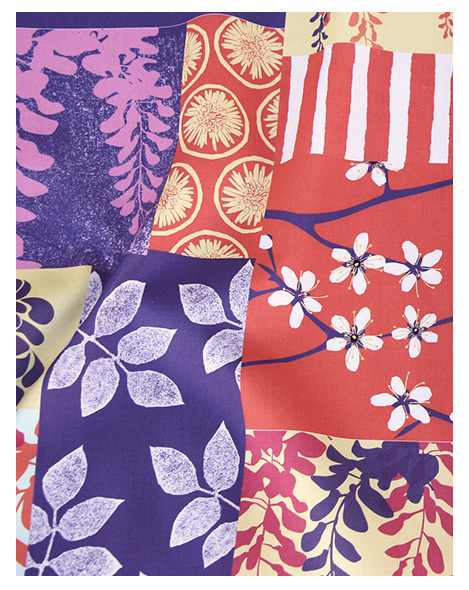 Would you like to create your own fabric or wallpaper? Well, now you can. Head over here: Spoonflower: Shop, design custom fabric, wallpaper & gift wrap and you can see how you can take your own images and designs, have Spoonflower print it, and send it off to you. Very cool. If you live in a high rise apartment, you likely have big sliding doors hiding clothes in your closet. It’s bland at best. (That’s being kind.) If you want to tackle this and make it into something more attactive, then go here and steal some ideas: 5 DIY Ways to Upgrade Rental Closet Doors — Renters Solutions | Apartment Therapy.